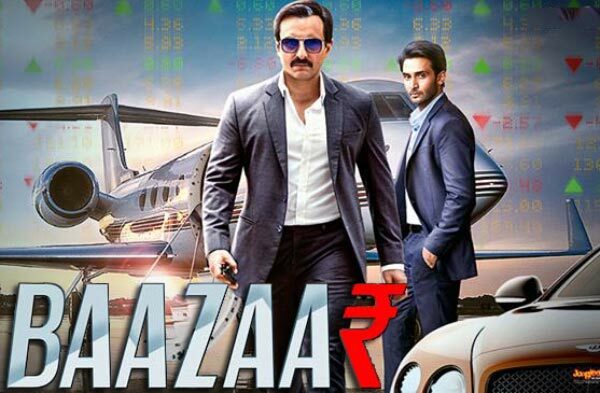 Baazaar बाज़ार Movie 2018 is a Bollywood Hindi crime film. 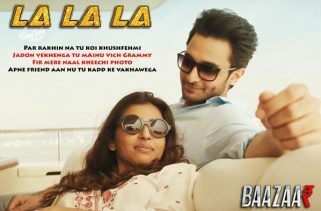 The Starcast of this new film Saif Ali Khan, Radhika Apte, Chitrangda Singh, Denzil Smith and Rohan Mehra. Gauravv K. Chawla is the Director. Production Companies are Emmay Entertainment, Kyta Production, B4U Motion Pictures and Viacom18 Motion Pictures, also the Movie release date is 26th October 2018. The Story and Screenplay writer are Nikkhil Advani, Parveez Sheikh and Aseem Arora. Producers are Nikkhil Advani, Viacom18 Motion Pictures, Kyta Productions, Emmay Entertainment and B4U Movies. 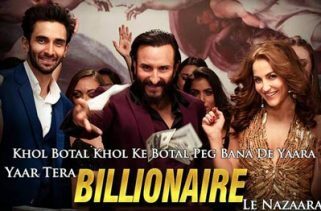 Tanishk Bagchi, Yo Yo Honey Singh, Bilal Saeed, Kanika Kapoor and Sohail Sen has composed the Music. Shabbir Ahmed, Ikka, Yo Yo Honey Singh, Simar kaur, Singhsta and Hommie Dilliwala are the Lyricist. 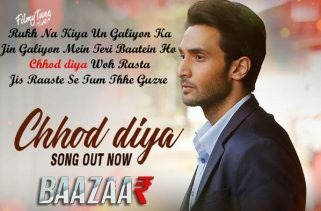 Singers are Ikka, Jyotica Tangri, Yo Yo Honey Singh, Simar kaur and Singhsta. The Music is originally belongs to Times Music.